Our customer base is very diverse covering many different industry sectors. The business sectors listed below give examples of where some of our castings are utilised. The best way to win and sustain business is to build strong partnerships. Forging those relationships means investing time and learning to understand our customers. By listening very carefully to their needs and concerns we can focus on what we have to do to ensure they come back to us. Soundness, consistency and finish matter. 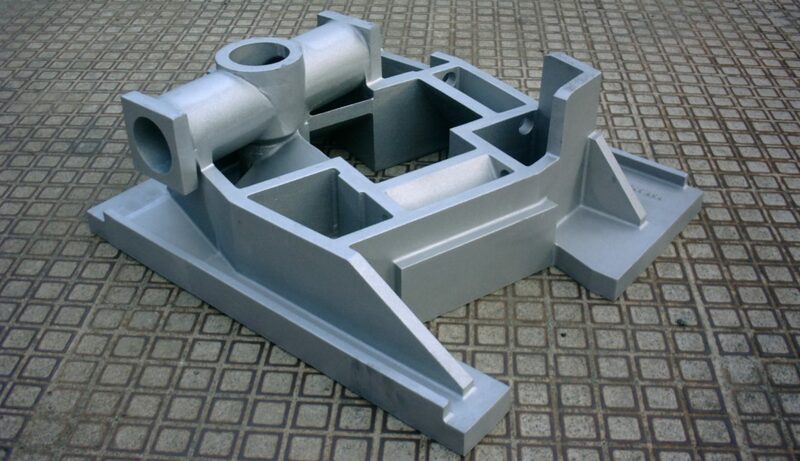 A casting invariably forms the basic raw material for a machined and finished component. A casting flaw, especially one discovered late on, can make a casting a very expensive reject. Our reject rates are minimal because we set one standard of excellence for every casting. No-one chooses to buy an over-priced casting. Unfortunately, too many opt for a cheap casting and suffer the consequences of poor quality and wasted costs down the line. Our emphasis is on giving outstanding value for money. The majority of our customers operate computer based manufacturing systems. For those systems to run smoothly deliveries must be on time. Late, early or partial deliveries cause delays and wastage. We make a commitment to deliver and stick to it. When requirements change or technical issues arise our customers want support. Our management is hands-on every day and always available to help our customers out.